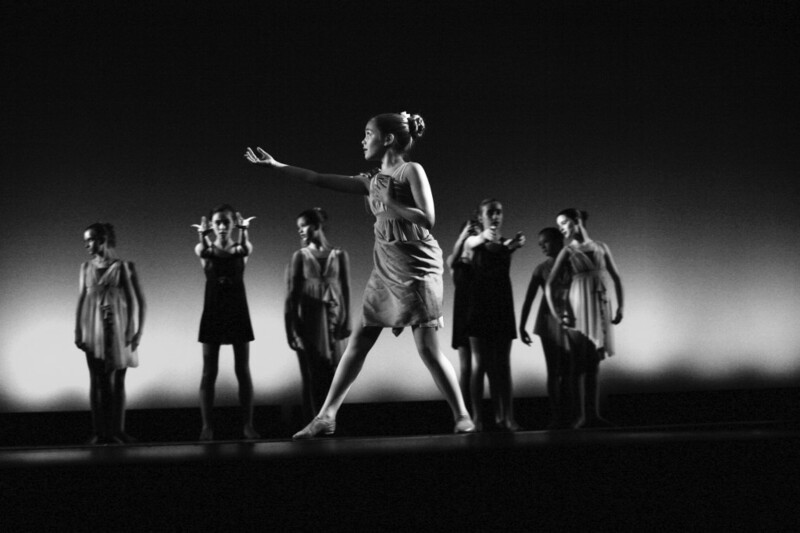 Musical Theatre is designed to develop comprehensive musical theatre skills including theatre dance, partnering, acting, character development and chorus singing. This class will be an excellent opportunity for students to prepare for school or community theatre auditions as well as developing confidence and stage presence in young dancers. For more information, check out our recent newsletter.